© Carolyn Wheeler. All rights reserved. 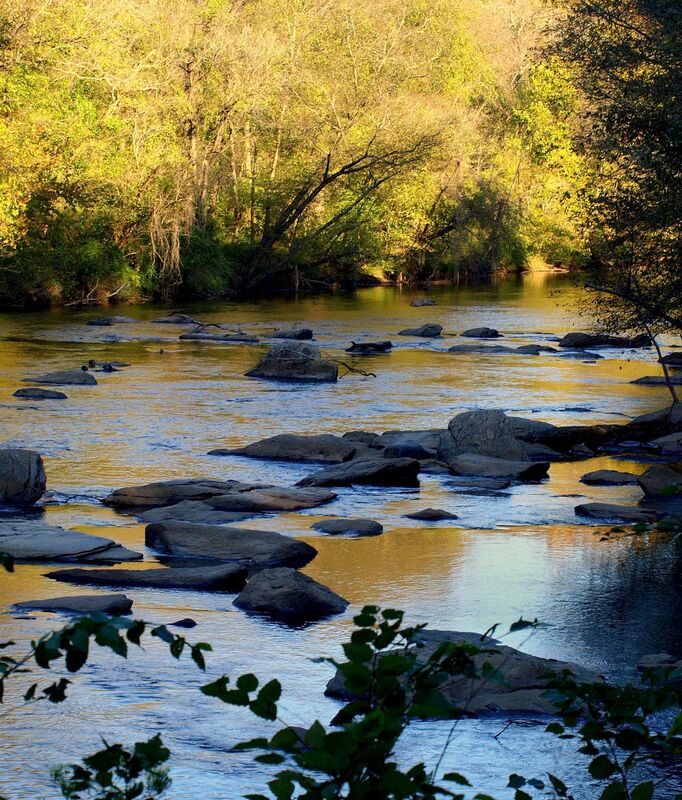 A view from a peaceful and serene area by the Deep River on a brisk October day in North Carolina. Date Uploaded: Nov. 5, 2011, 10:56 a.m.